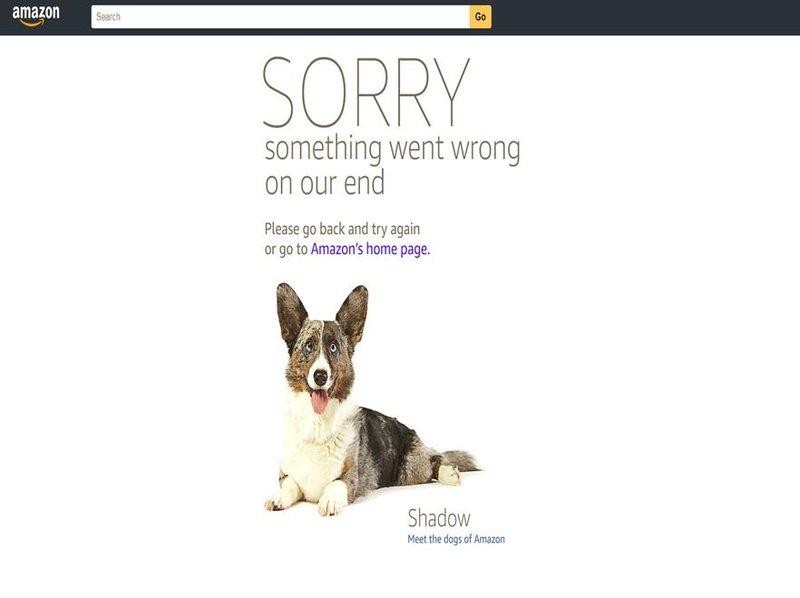 If Amazon can't keep their servers working during their biggest money-making day, what do you think about the reliability of the Alexa servers and related services? I've read about it and found it quite strange. it's like a string of coincidences. Amazon having problems with their stuff, Google getting fined, Facebook stock prices falling. Almost makes you think it's some kind of foul play.